finding every opportunity to tell a great story. As the agency’s EVP of Design, Ken is focused on visual storytelling, the creation of world-class experiences and design that connects and inspires. He provides leadership and direction to a diverse team of 3D, environmental, motion and graphic designers and fabricators. With over 20 years as a creative professional, Ken brings his broad experience in brand, environments, film, interactive, experiential and narrative design to bear in crafting purposeful and impactful stories and experiences. 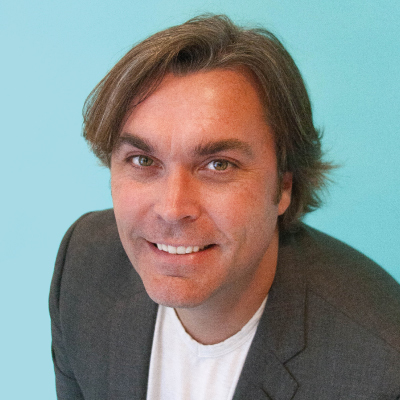 Prior to joining August Jackson, Ken was a principal at a multidisciplinary brand agency in the development of brands and award-winning campaigns. He created immersive consumer experiences and retail environments worldwide as a Creative Director in the retail division of Under Armour. Having collaborated on teams with world-class talent in branding, retail, architectural and environmental design, Ken has had the good fortune of working on a broad spectrum of experiential projects around the world, from NY to Dubai. He is a two-time Telly award winner in Cinematography and Identity Design. When he’s not in the office or at a client site, Ken spends time cultivating his lifelong personal passions for skateboarding, snowboarding, motorcycle design and the study of the visual and culinary arts – drawing inspiration from all forms of graphic, industrial and experiential design.